The team at Pocket PlayLab has created Lost Cubes a fun puzzle style app that gets your brain stimulated! 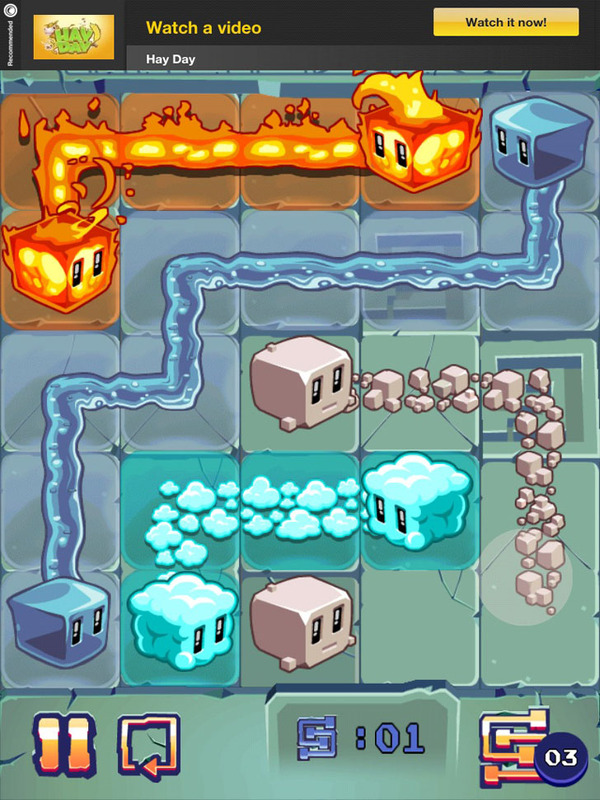 Connect similiar cubes with their partners while filling the entire playing area, leaving no spaces empty! Do you have what it takes? Give it a go!